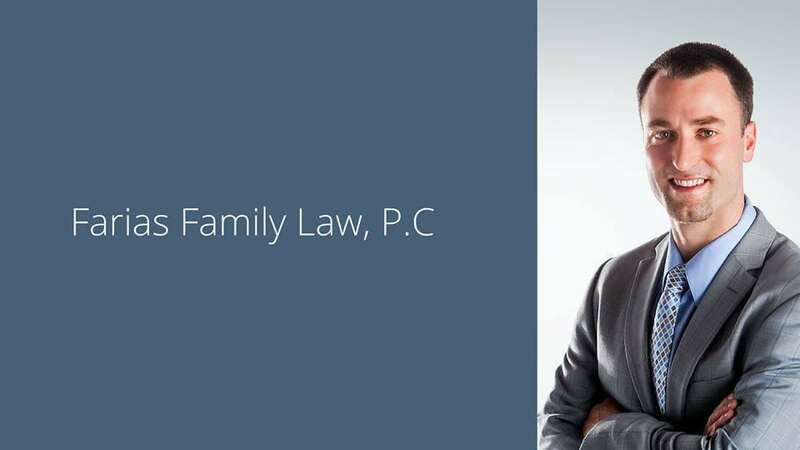 Category: Divorce | Farias Family Law, P.C. 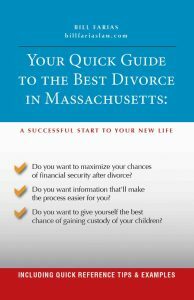 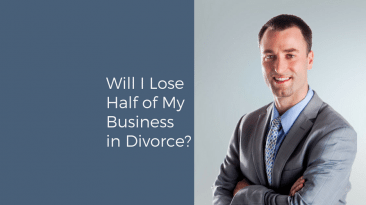 Will My Divorce Be a Miserable Experience? 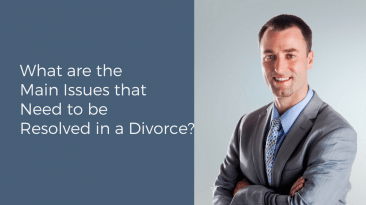 What are the Main Issues that Need to be Resolved in a Divorce?